New Delhi: Odisha will witness both the Lok Sabha elections and Assembly elections concurrently in four phases on April 11, 18, 23 and 29. The counting of votes will be held on May 23, 2019, along with Lok Sabha polls and 3 other state assemblies—Andhra Pradesh, Arunachal Pradesh and Sikkim. Odisha has 21 Lok Sabha and 147 Assembly seats. The state will witness a triangular contest between the ruling Biju Janata Dal (BJD), the Bharatiya Janata Party (BJP) and the Congress. Poll pundits believe that BJP, which has been aggressively trying to make inroads in Odisha has emerged as the biggest threat to the ruling BJD in the state. Of the total 147 Assembly seats, 88 are general, 25 are reserved for Scheduled Caste (SC) and 34 are for Scheduled Tribe (ST) candidates. At present, the BJD occupies 118 Assembly seats, Congress 16, BJP 10, Independent and others 3. Naveen Patnaik of the ruling Biju Janata Dal (BJD) has been running the state since March 2000. 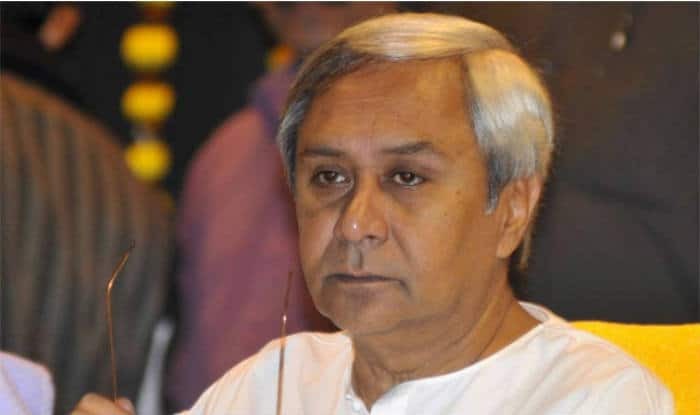 He had formed an alliance with the BJP and won a majority in 2000 but walked away from the BJP-led National Democratic Alliance (NDA) before the Lok Sabha and the Odisha state assembly polls in 2009 but successfully won the majority of seats alone. The BJD also won 14 out of 21 Lok Sabha seats in 2019. Since then the party has grown under the leadership of Naveen Patnaik. All the constituencies in Kalahandi, Nabarangpur, Berhampur and Koraput regions will vote in first phase on April 11. All the constituencies in Bargarh, Sundargarh, Bolangir, Kandhamal and Aska regions will vote in second phase on April 18. All the constituencies in Sambalpur, Keonjhar, Dhenkanal, Cuttack, Puri and Bhubaneswar regions will vote in third phase on April 23. All the constituencies in Mayurbhanj, Balasore, Bhadrak, Jajpur, Kendrapara and Jagatsinghpur regions will vote in fourth phase on April 29. The total number of electorates for the Odisha Assembly elections currently stands at 3.18 crore. Of the total 3.18 crore electorates 1.63 crores are males while 1.54 crore are females. The state will see over 5.45 lakh first-time voters who fall in the age group of 18 to 19 years. Reports say that the poll bodies in the state have set up 37,606 polling stations. As many as 4,154 polling stations have been set up in urban regions while 33,452 polling stations lie in rural regions of the state. The state will witness a tough battle between ruling BJD, the BJP and Congress. BJD Chief Naveen Patnaik is one of the strongest contenders. Besides, Union minister Dharmendra Pradhan, former BJD leader Baijayant Panda, who recently joined hands with the saffron party, Congress’ Niranjan Patnaik and Narasingha Mishra are also in the fray. BJD’s Bhartruhari Mahtab and former state finance minister Prasanna Acharya are also among the prominent faces. In 2014, Odisha Assembly elections were held between April 10 and 17. The BJD which contested the elections from all the 147 Assembly seats emerged victorious in 117 seats with total 43.9 per cent vote share. The Congress party had bagged 16 seats with 26 per cent vote share. The BJP stood at the third place with 10 seats. While Independents managed to win from two seats, the CPM and the SKD registered victories from one seat each.